Italy and Sweden collected team sprint victories as the International Ski Federation (FIS) Cross-Country World Cup leg in Planica in Slovenia concluded today. 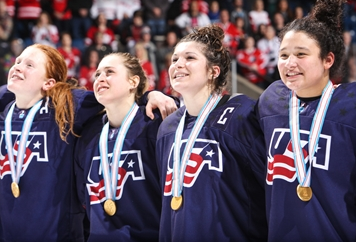 The United States successfully defended their International Ice Hockey Federation (IIHF) World Women's Under-18 Championship title after coming from behind to beat fierce rivals and hosts Canada 3-2 in St Catharines. 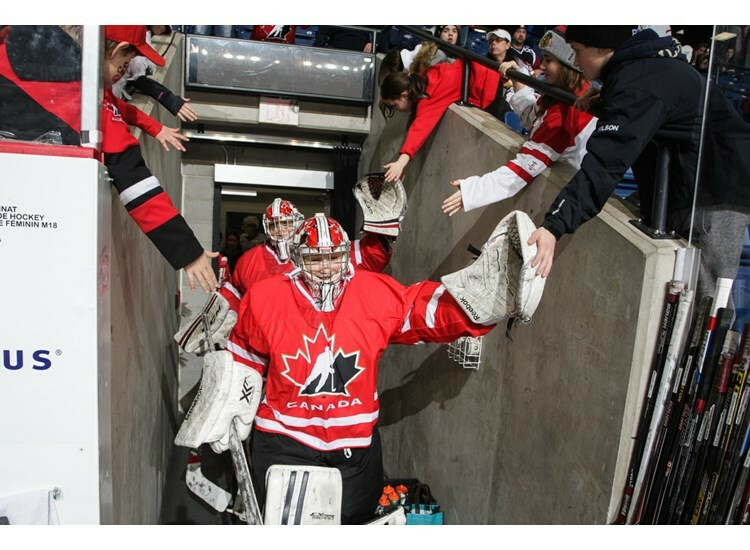 Heavyweights Canada and the United States both claimed comfortable 4-0 victories to reach the final of the International Ice Hockey Federation (IIHF) World Women's Under-18 Championship. 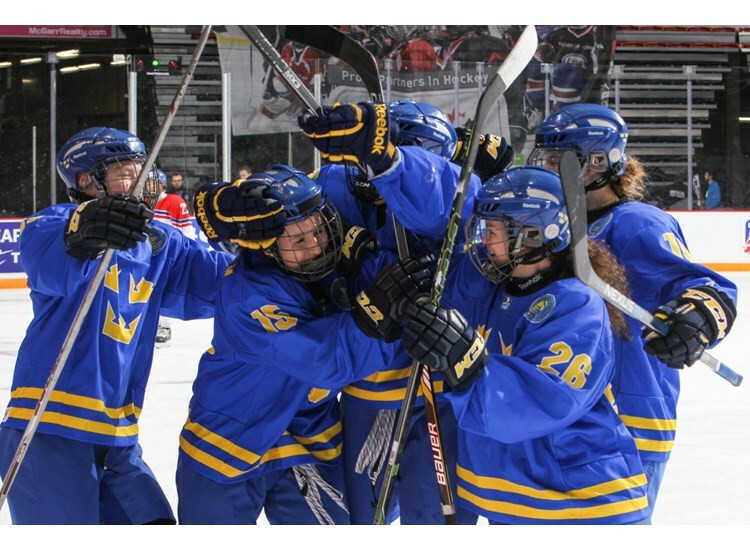 Sweden twice came from behind to beat Czech Republic and set up a semi-final against the United States at the International Ice Hockey Federation (IIHF) World Women's Under-18 Championship in St Catharines, Canada. 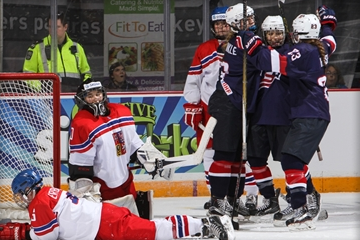 Reigning champions the United States made a blistering start to the defence of their International Ice Hockey Federation (IIHF) World Women's Under-18 Championship title as they thrashed the Czech Republic 6-0 in St. Catharines, Canada. Kasperi Kapanen scored an overtime winner to earn hosts Finland a 4-3 victory over Russia in the final of the International Ice Hockey Federation (IIHF) World Junior Championship in Helsinki. 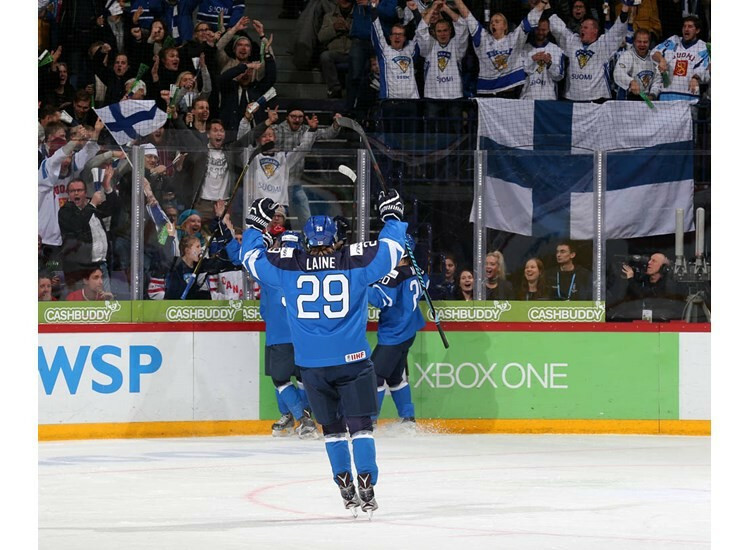 Hosts Finland fought back from a goal down to seal their place in the final of the International Ice Hockey Federation (IIHF) World Junior Championship with a narrow 2-1 win over Sweden in Helsinki. Hosts Finland stunned defending champions Canada with a thrilling 6-5 victory to book their place in the semi-finals of the International Ice Hockey Federation (IIHF) World Junior Championship in Helsinki today. 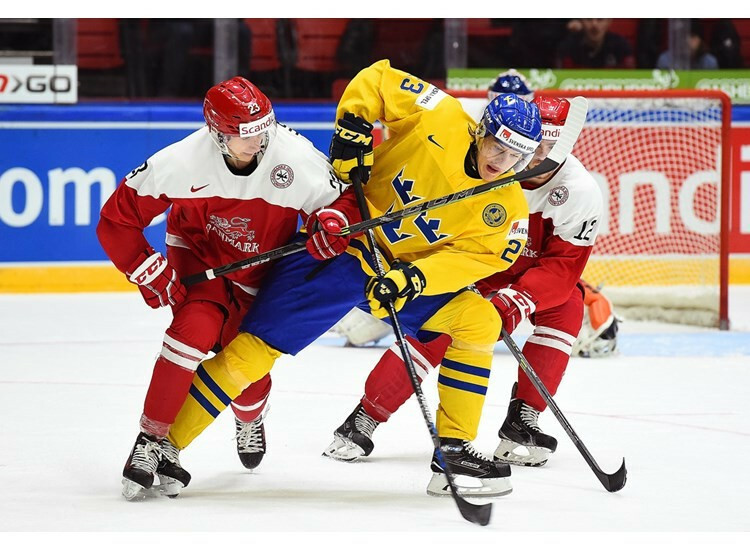 Sweden ensured they completed the Group A at the International Ice Hockey Federation (IIHF) World Junior Championship with a 100 per cent record after they overcame defending champions Canada in Helsinki. Sweden secured top spot in Group A at the International Ice Hockey Federation (IIHF) World Junior Championship as they recorded their third straight victory with a dominant 5-0 win over Denmark in Helsinki. Russia continued their perfect start to the International Ice Hockey Federation (IIHF) World Junior Championship after they fought back to see off a tough challenge from hosts Finland in Helsinki. 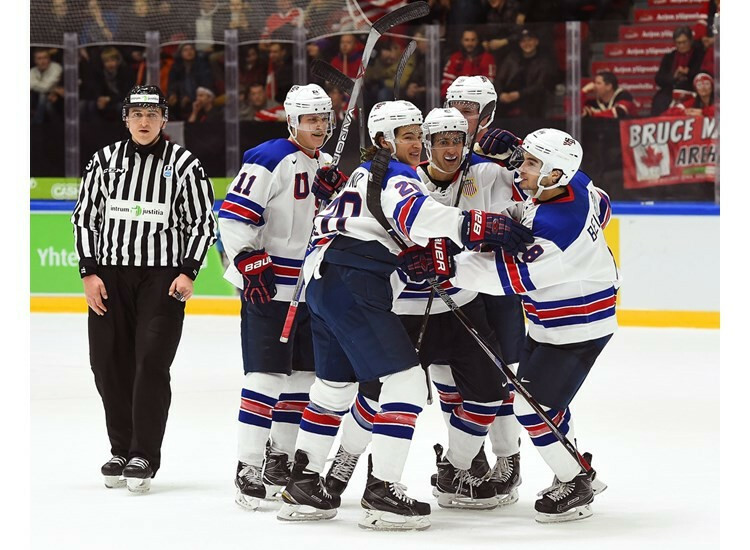 Canada’s defence of their International Ice Hockey Federation (IIHF) World Junior Championship title began in defeat as they lost 4-2 to arch rivals the United States on a bumper opening day of action in Helsinki. International health care provider GHP have agreed a partnership with the Swedish Paralymic Committee (SPC) to allow its top athletes access to medical care at their clinics. 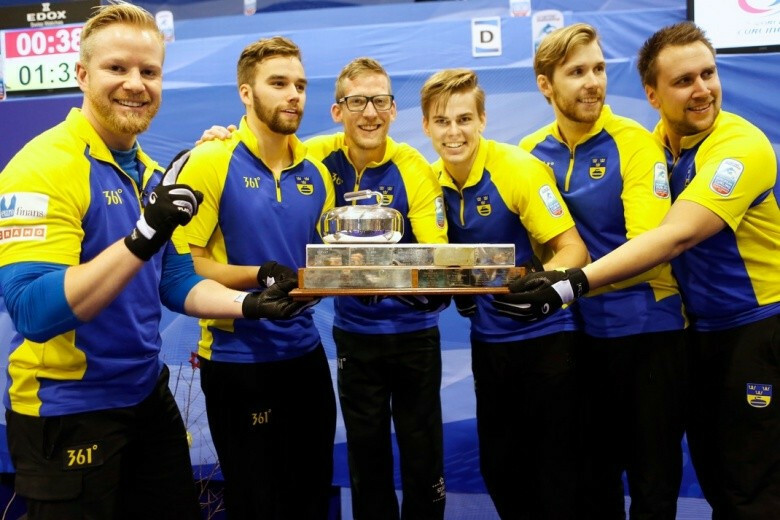 Sweden successfully defended the men’s title at the Le Gruyère European Curling Championships after earning an extra end victory over Switzerland in the final at Esbjerg, Denmark. 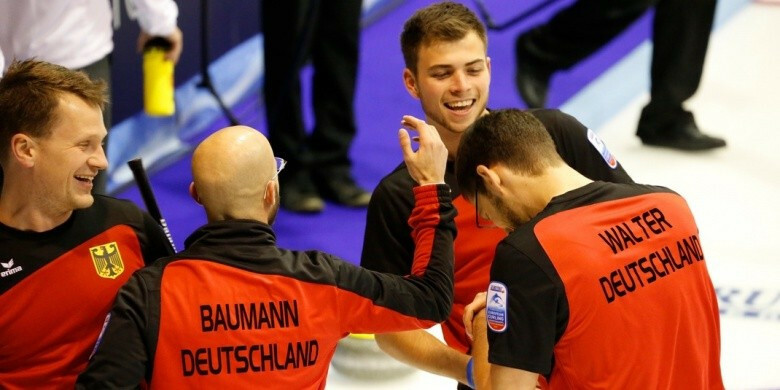 Germany's men continued their impressive start at the Le Gruyère European Curling Championships 2015 with a 7-6 victory over defending champions Sweden in Esbjerg's Granly Hockey Arena.